Goodbye Google Reader...hello Bloglovin'! For the past few years, lots of you have been reading your favorite blogs via Google Reader. As of July 1st, Google Reader is "going away" (whatever that means). 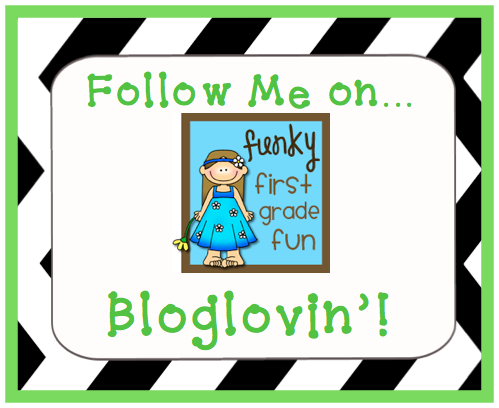 I hope you'll stick with me and Funky First Grade Fun no matter how you follow. You can now follow my blog on Bloglovin' by clicking on the image below. Love how you said "whatever that means." I agree! I don't know what that means either! I assume that my reading list at the bottom of my blogger list page will be no longer there but who knows! At least we got bloglovin'!